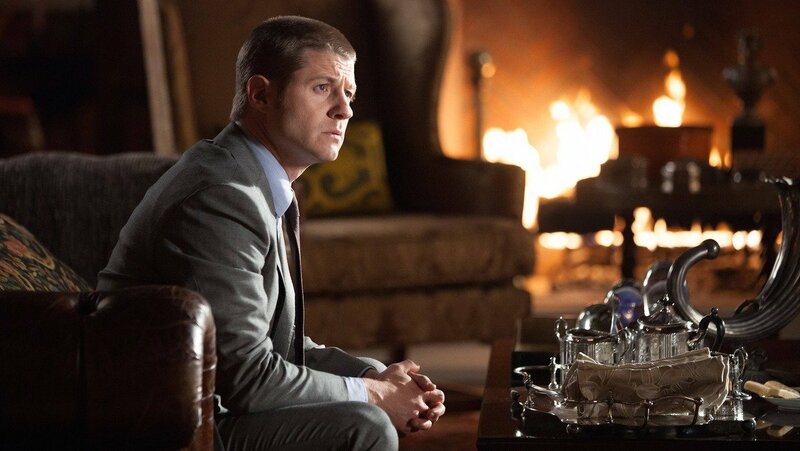 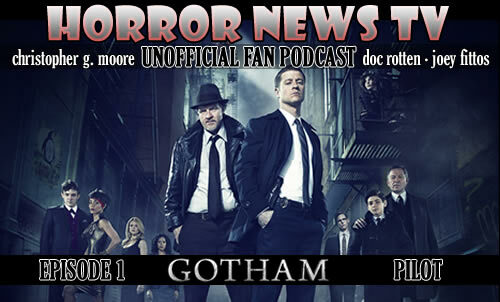 The secondÂ episode of GOTHAMÂ receives mixed but positive reviews on this week’s Horror News TV Gotham Fan Podcast. 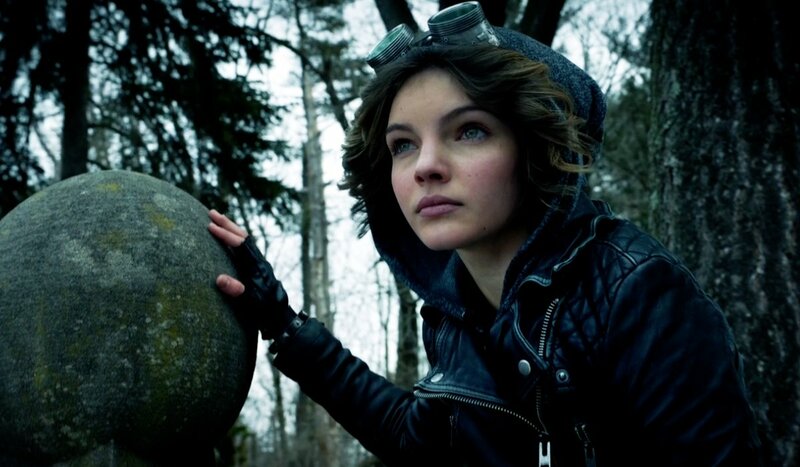 While the unevenÂ tones and cross between goofball villains (Lili Taylor and Frank Whaley ) and dark turns (13 year old Kyle claws out a man’s eyes) confuse the hosts, the fascinating and entertaining turn from Robin Lord Taylor as Oswald Cobblepot (AKA The Penquin) is a winning highlight ofÂ the show. 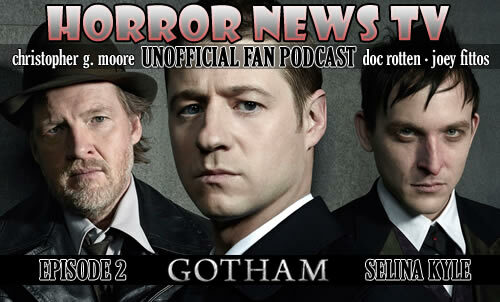 Doc Rotten, Christopher G. Moore and Joey Fittos discuss the tone, the characters and the future of GOTHAM.